Today will mark a very big day for Betty Richards and Jenny Pelmore. They have beaten odds of 700million to one to reach their hundredth birthday!! 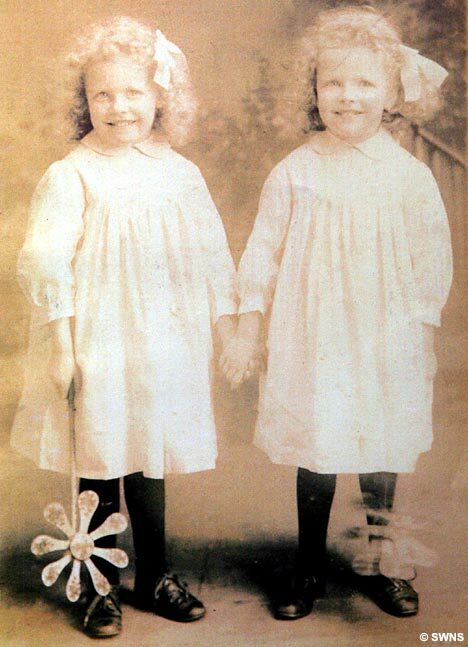 Born half and hour apart in Manchester on New Year’s Day 1908, the pair have barely been apart since and now live within a mile from each other in Cornwall. Congratulations to these amazing ladies. To read more about the please check out The DAILY MAIL’s full article.